The popular event added more inter-regional play on the League calendar. In an announcement on the Oceania League of Legends Esports site today, Riot have confirmed that the OCE/SEA/JP Rift Rivals tournament has been canceled. The post also explained that the VN/CIS/TR and BR/LATAM versions of the tournament have been canned for 2019. While this decision limits the amount of inter-regional play, Riot Games Oceania haven’t dismissed the idea of more international events down the line. “In the future, we also remain open to other globally integrated events,” said Belquin. 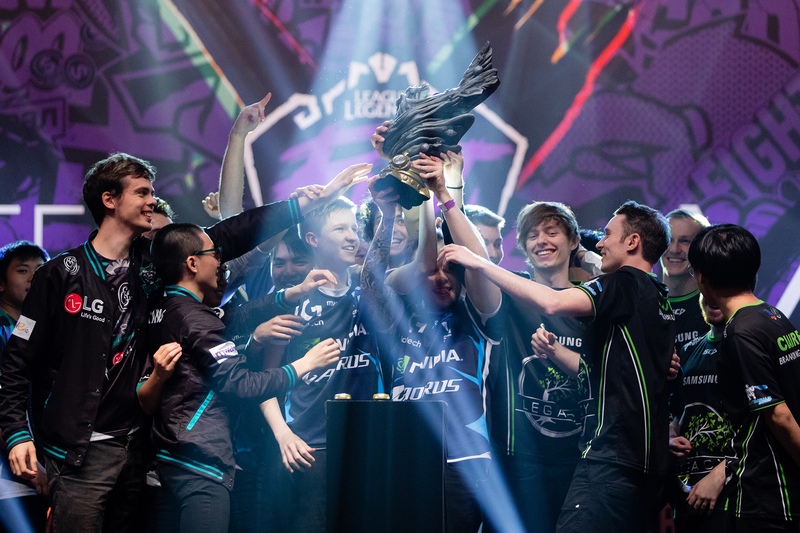 Rift Rivals took major League regions around the world and pitted them together to forge rivalries ahead of MSI and Worlds. While some of these were organic, like North America against Europe, others felt artificial and didn’t attract viewership, like Vietnam, CIS, and Turkey. The OCE/SEA/JP event was due to be in Japan in 2019, after the 2018 iteration of the event saw OCE claim their first international trophy on home soil against some of the best teams in Asia. Rift Rivals will continue in NA/EU and KR/CN/LMS for 2019, however, details for these events have not been announced.